Australia is home to some of the world’s finest beaches, and there are no shortage of available opportunities with family-friendly amenities all up and down the country’s varying coasts. And while some in northern latitudes may find it unusual to hit the beach around Christmas, this isn’t really the case in the land of Oz. The common stereotype is that everything is turned upside-down in Australia. This isn’t entirely true, but it is somewhat true. For example, winter and summer have different qualities at Australia’s position so far south of the equator than they do in the north. So travel and holiday celebrations reflect this reality. As a result, you don’t often see snow around Christmas time. But that’s not to say there is no snow to be had in Australia over the holiday! 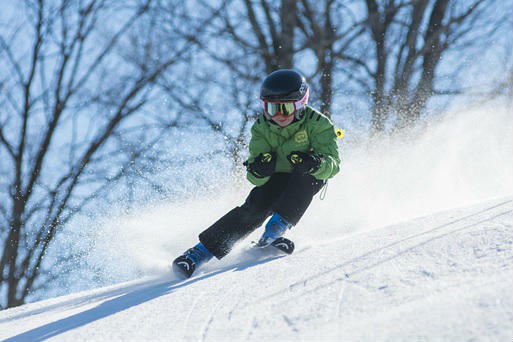 As a matter of fact, if you want to have a classic “northern” celebration, it turns out there is an entire family of slopes on the southeast side of the country which are definitely worth considering at least once in your life—and why not at Christmas? Check out what Australia has to offer with its innovative live snow cams and amazing accommodation in Thredbo. Just like the cliché ‘a picture tells a thousand words, that’s what’s great about seeing conditions live via snow cams. It gives you an accurate, up-to-the-minute visual on what the weather looks like on the snow. If you’ve never considered such a family vacation over Christmas, now might be the perfect year to do so. Even if you haven’t booked in advance, there are some fine options available to you. Another strange holiday vacation solution might be a trip to some foreign country you or your family have never visited before. To the north is Papua New Guinea, to the northwest is India, and if you go further north you will encounter either China, Russia, or both. Here’s an idea for an unusual holiday: a Trans-Siberian excursion. Until recently, the Trans-Siberian railway was the longest on the planet. It takes a week just to ride the full length of the track! Now, you might not want to bring Christmas presents with you on the journey, because there has been a history of not-quite-above-board practices on the train. Still, if the trip itself is the gift, you can have some exceptional experiences. 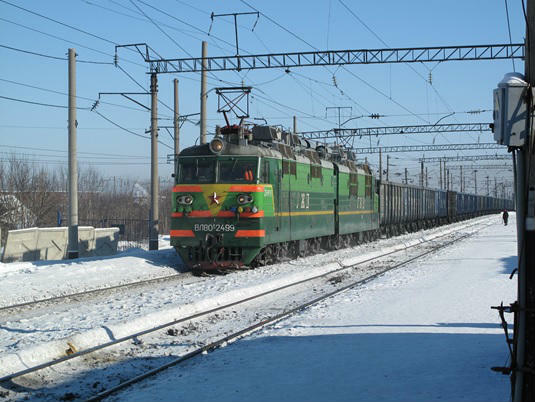 Also, if you’re not comfortable with the Russian experience of the frozen North, you might consider the new “longest” railway in the world, which now stretches from Beijing to London, and covers over 8,000 miles. It takes about eighteen days to travel the full track. That’s an unusual Christmas holiday—and one that’s downright fascinating! Granted, travel can be a very stressful thing to do over the holidays, and organizing excursions across the globe can be complicated—especially if you have little ones. Whatever you do, you want to make sure you plan correctly. Something—many things—will likely go wrong. But something—many things—will likely go right as well. So you might as well put yourself “out there” a little bit and see where the road takes you. Adventure is a fine gift for any family, large or small; and you can have an adventure as easily as seeking it out. Today’s world is both larger and smaller than ever. It’s smaller, because you can go practically anywhere (except perhaps North Korea) that you’d like to. It’s larger because the horizons of the world have broadened. Presents are fine, but gifts of the material kind wear out with time. Memories remain perpetually—well, until extremely advanced age sets in; and even then many fine points in a person’s life remain central to their memory. So do something a little out of the norm this Christmas season. Hit the beach, hit the slopes, or maybe take a train ride across the vast expanses of the frozen north, or through the exotic east. Whatever interests you, today it is more attainable than ever.